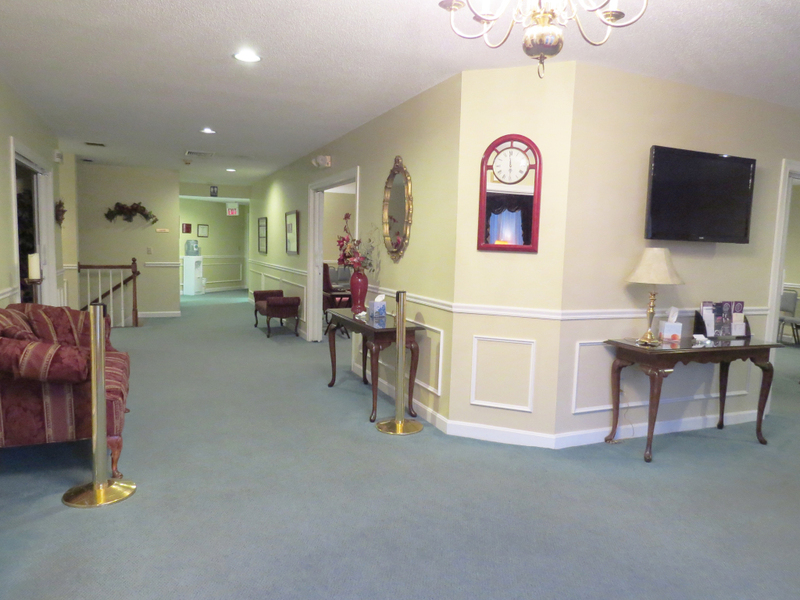 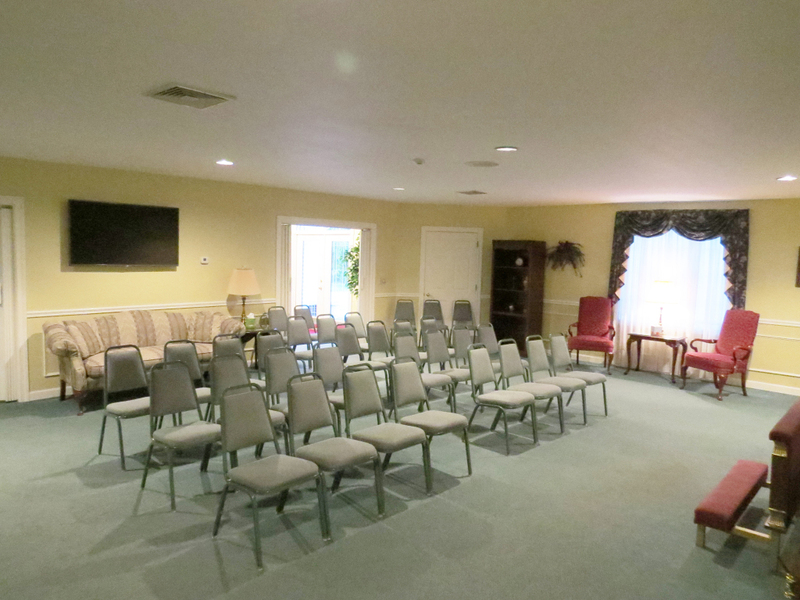 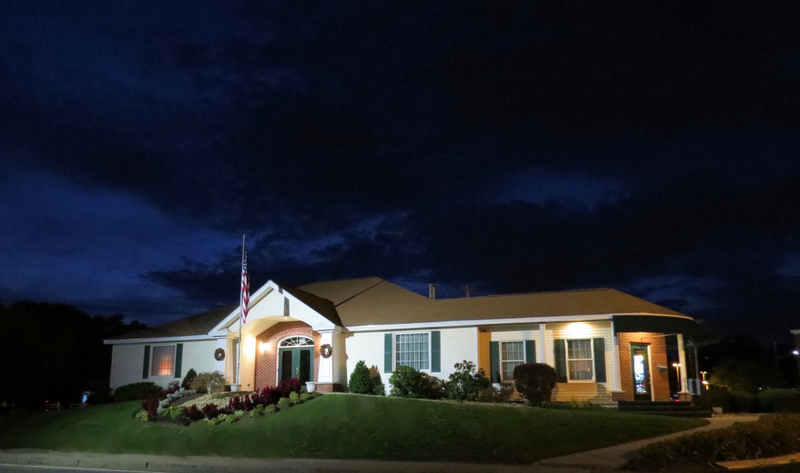 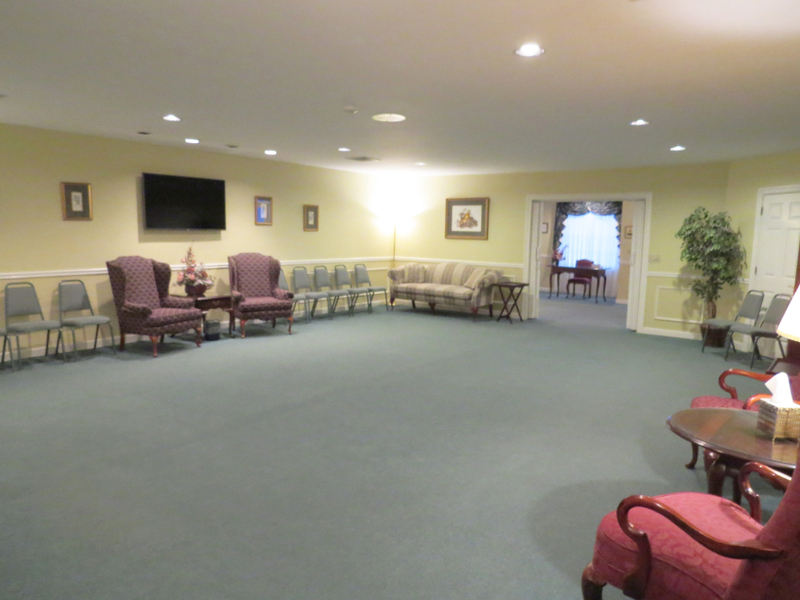 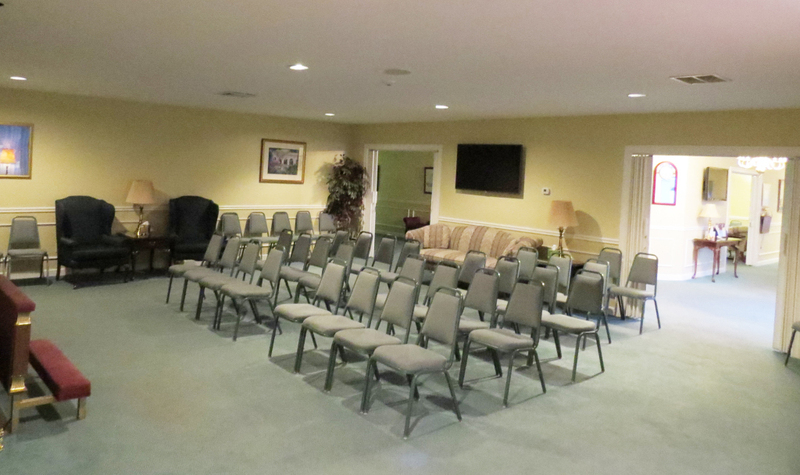 Cota Funeral Home in North Reading was built specifically as a funeral home. 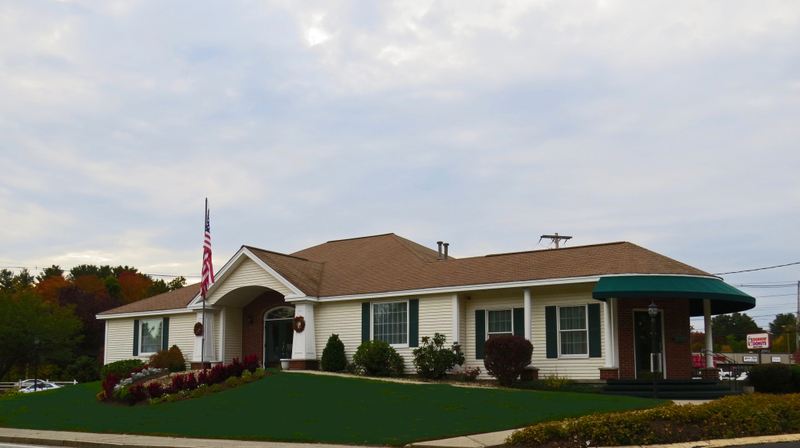 Our facility offers a modern decor, handicap accessibility, professional landscaped grounds, off street parking and is minutes from both Rte. 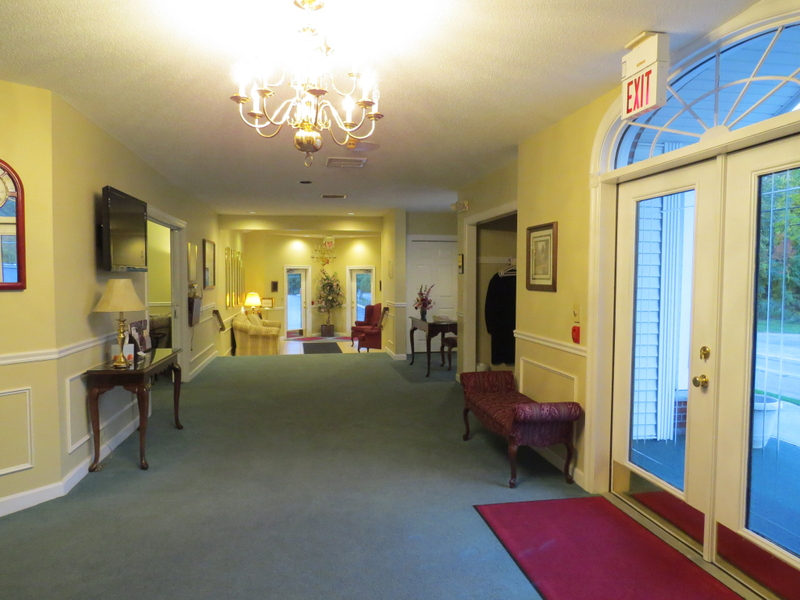 93 and 128.